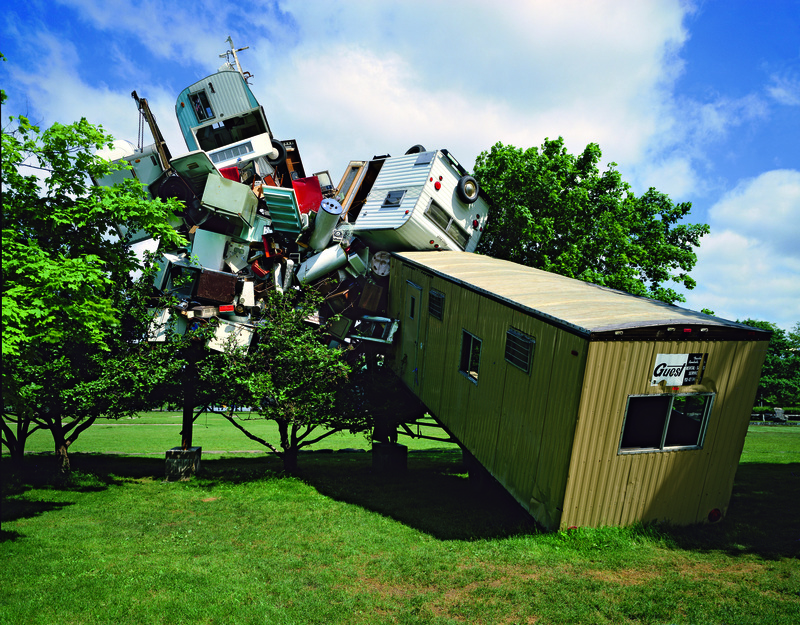 Nancy Rubins transforms industrial, manufactured objects—such as mattresses, appliances, and boats— into the building blocks of her physically commanding monumental sculptures. Her solo exhibitions include those hosted by Museum of Contemporary Art, San Diego; MoMA, New York; ARTPACE, San Antonio; Miami Art Museum; SculptureCenter, Long Island City, New York; Lincoln Center, New York; and Navy Pier, Chicago. 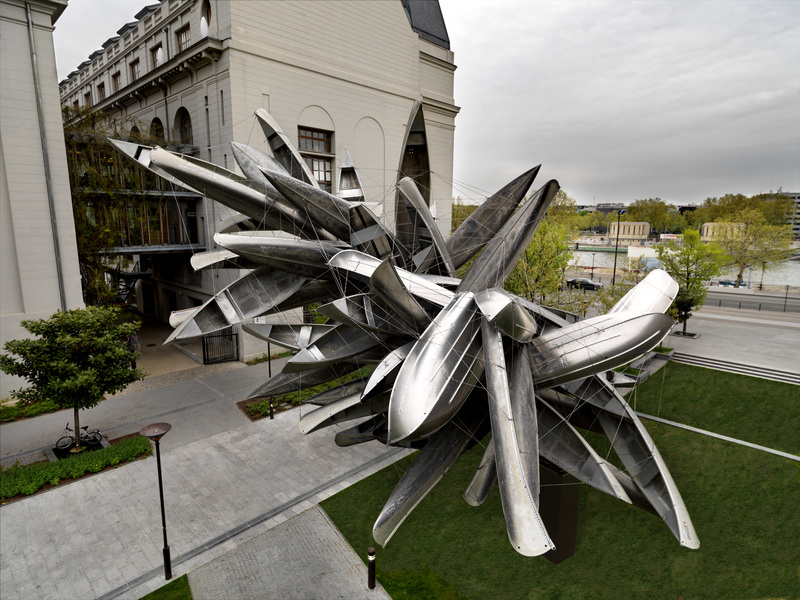 Nancy Rubins was born in Naples, Texas, raised in Tullahoma, Tennessee, and studied at the Maryland Institute, College of Art, Baltimore (BFA, 1974) and the University of California, Davis (MFA, 1976). She currently lives and works in Topanga Canyon, California. Her work is part of numerous public collections, including The Museum of Modern Art, New York; Whitney Museum of American Art, New York; Museum of Contemporary Art, Los Angeles; Museum of Contemporary Art, San Diego; and FRAC Bourgogne, Dijon, France. Her solo museum exhibitions include those hosted by Museum of Contemporary Art, San Diego (1994); The Museum of Modern Art, New York (1995); ARTPACE, San Antonio (1997); Miami Art Museum (1999); Fonds regional d'art contemporain de Bourgogne, France (2005); SculptureCenter, Long Island City, New York (2006); Lincoln Center, New York (2006); and Navy Pier, Chicago (2013). 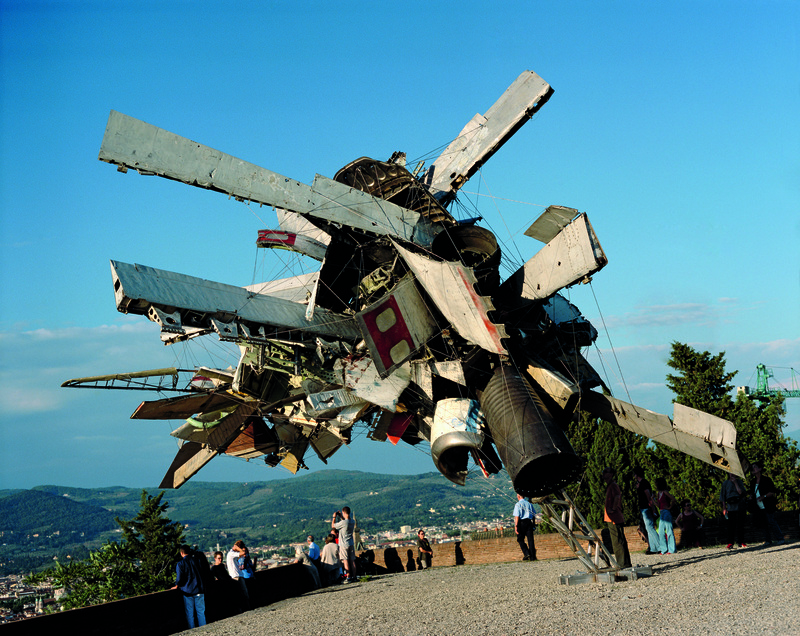 Rubins’ large scale, outdoor sculptures are on permanent display at institutions throughout the world, including the Museum of Contemporary Art, Los Angeles, Albright Knox Art Gallery, Buffalo, and l'Université Paris Diderot, Paris. Hammer Lectures are made possible, in part by Honor Fraser and Stavros Merjos.